We looked at construction projects in the Downtown core in our previous blog. In today's blog, we'll be moving away from the Downtown core and looking at a few major office development projects in the suburbs. Marine Gateway, located at Cambie and Marine Drive, is an upcoming PCI project designed to become one of Vancouver's newest suburban mixed-use complex. With 820,000ft2 in residential condos, rental housing, office, retail and public space, this development project will create a neighbourhood booming with new tenants and with a wide array of shopping and services. This convenient location is easily accessible to two major transit hubs and will create a commonplace for local residents. Situated at 2025 Willingdon Avenue, the SOLO District Office, has a target completion date of Summer 2015. This project is another mixed-use complex featuring a residential component with 1,400 units in four towers, a retail component with over 100,000ft2 including Whole Foods Market and an office component with 230,000ft2 over 12 floors. This urban community will transform the North Burnaby area by developing a commonplace for locals to work, live and shop. The Renfrew Business Centre is still underway with a completion date in 2016. 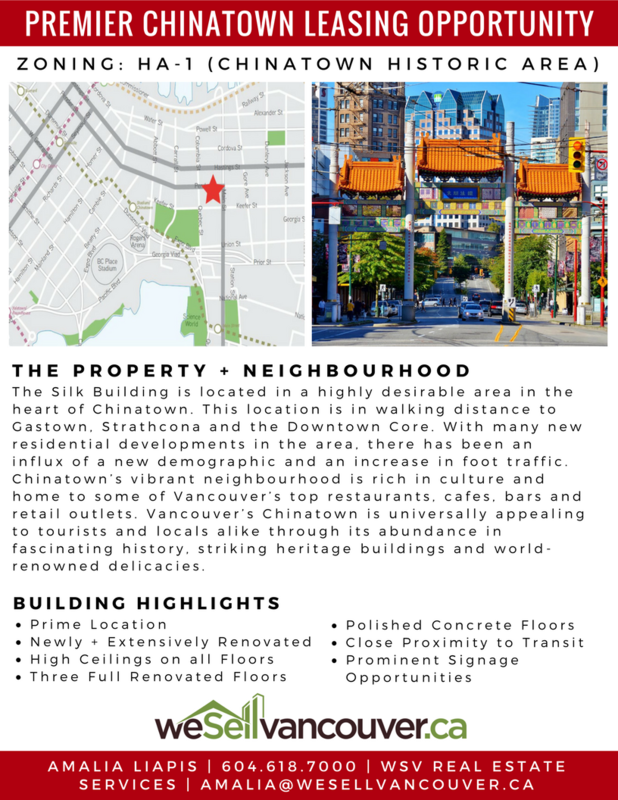 Located at 2665 Renfrew Street, this upcoming development enjoys immediate access to rapid transit and is situated in fast reach of Downtown Vancouver. This office building fits perfectly with the vision of Translink's Transport 2040 Plan and the GVRD's Livable Region Strategic Plan in that this suburban complex has easy access to the Downtown Core through city transit. King George Station is the last of the development projects in the suburbs at 9875 King George Boulevard. 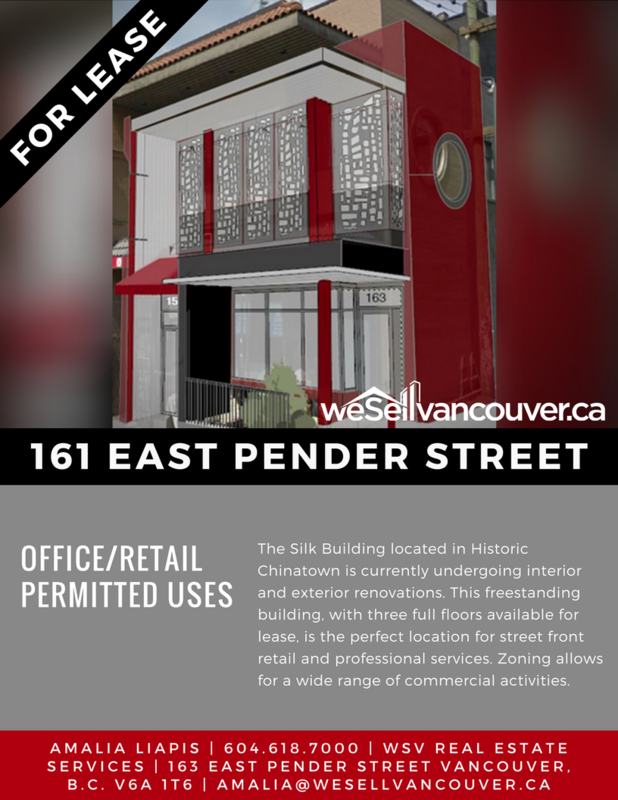 Perfectly situated mere steps from the King George Skytrain Station, this mixed-use development will provide over 760,000ft2 of office and retail space with plans to house 1.2M ft2 of residential space in a later phase. 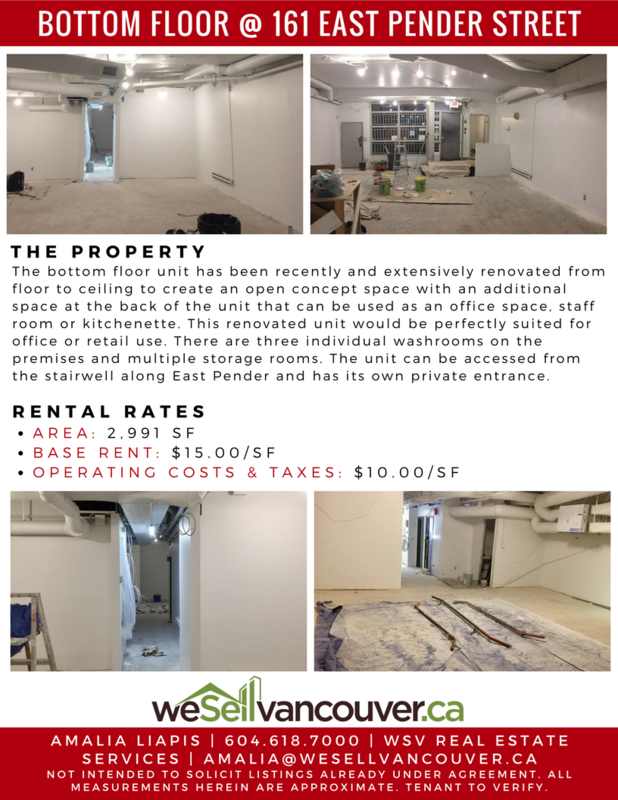 The main attraction is the Coast Capital Saving Union's Help Headquarters in which the traditional work space is thrown out the window and Coast Capital employees will experience a new concept work environment. This project will be another step towards transforming the rapidly evolving Surrey Downtown core. Telus Gardens is perfectly situated in the most central location in the city for a business address. This development project will radically transform the corner of Richards and Robson. 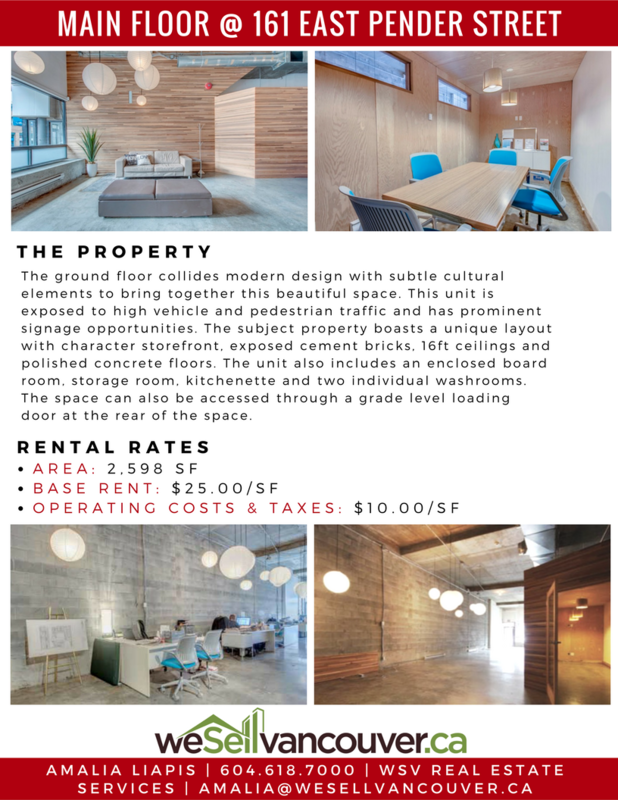 777 Richards Street is a prime location for commerce as it is in close proximity to central banks, key corporations and businesses and the courthouse district. Telus Gardens is the only new AAA office space that is conveniently located by two major rapid transit lines, the Expo Line and the Canada Line. The development will create 480,000ft2 of much-needed office space and 424 new residential units. This 22-storey office tower and 47-storey residential tower will feature green roofs, providing organic produce for local restaurants, and two elevated roof forests for environmental sustainability. 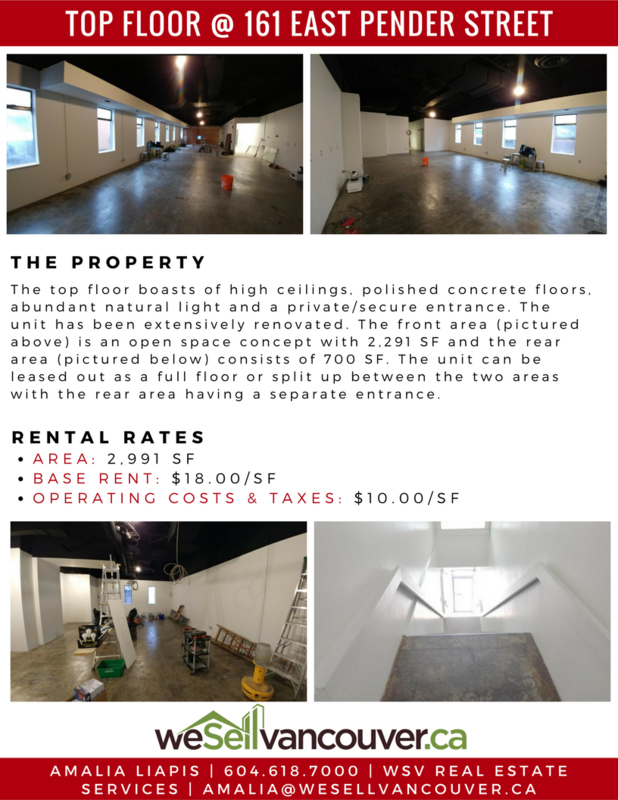 745 Thurlow is situated at the corner of Thurlow and Alberni and has leasable space totalling approximately 400,000ft2. Of the 23 storeys, the first three storeys are designed for retail/restaurant and amenity space with the remaining 20 storeys being utilized for office space. The Sustainable LEED Gold Design, architectural design and core service areas make this a prime location for office space. This development project is estimated to be ready for occupancy by 2015. The Pacific Centre Redevelopment will combine modern office space with fashionable retail space. 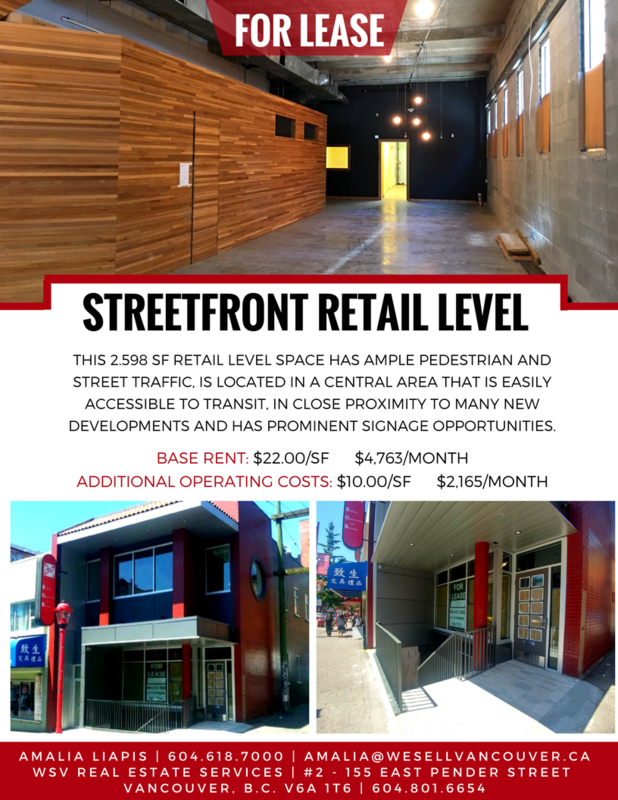 This redevelopment project located at 725 Granville Street will feature 290,000ft2 of AAA class office space and 45,000ft2 of space for fresh and new retailers. This exciting project will strengthen Pacific Center's position and reputation in the marketplace as Vancouver's paramount mixed-use complex. Another major development in the downtown core is 980 Howe. This modern 269,000ft2, 16 storey office tower features the utmost attention to quality throughout the building, a visually appealing layout and an innovative design that allows for a collaborative workspace. It is strategically situated in an area booming with retail outlets, amenities, hotels and transit systems all in close proximity. The West Tower, as it is tentatively named, is a development project located at the southwestern end of Rogers Arena. This project is the first of three towers to be constructed around the Arena, with the second tower recently breaking ground earlier this year. This mixed-use complex combines office and residential space and mingles the urban culture prominent in this area with the environmental sustainability that Vancouver has been striving for. Upon completion, this tower will be available to Canucks fans and concert goers and will provide them with new amenities and experiences.